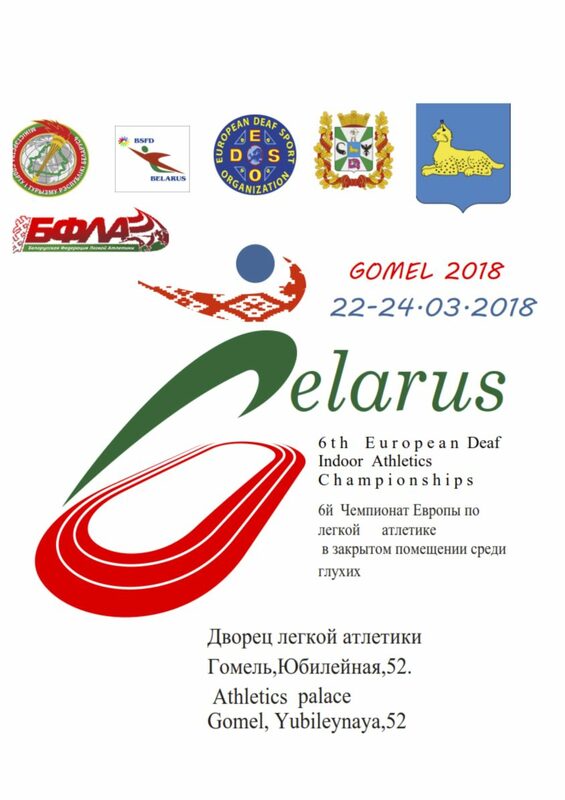 18th Mar 2018: Updated Technical regulations, HLA (Seedings, Draws, Qualification in Track Events 2018) and preliminary program. Added the list of participants. 13th Feb 2018: Added updated preliminary program regarding 6th EC Indoor Athletics. 7th Nov 2017: Updated bulletin, discipline and preliminary program. Added HLA (Seedings, Draws, Qualification in Track Events 2018), hotel reservation form and travel information form. 25th Oct 2017: Added final entry registration form, final disciplines and bulletin regarding 6th EC indoor athletics. 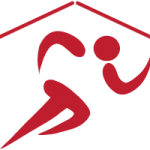 14th Aug 2017: Added the inspection report for indoor athletics EC in Gomel, Belarus. 10th Apr 2017: Added Preliminary program, Preliminary Discipline and Preliminary Entry Registration form. Deadline for preliminary entry registration is 1st May 2017!